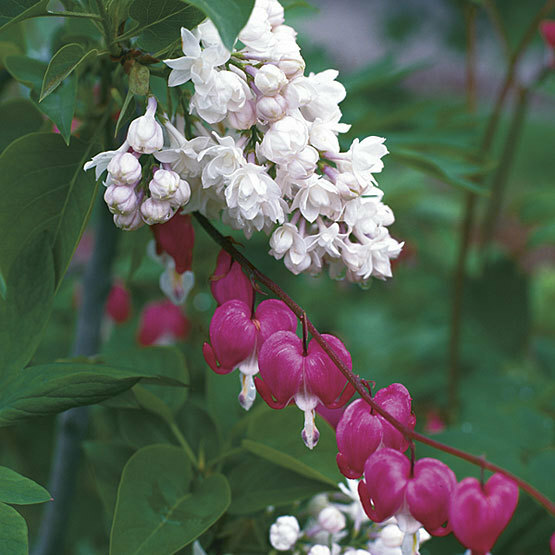 This cultivar has double opalescent pink flower buds that open to white in midseason. The flowers are very fragrant. It forms a shrub 12 feet high by 8 feet wide. 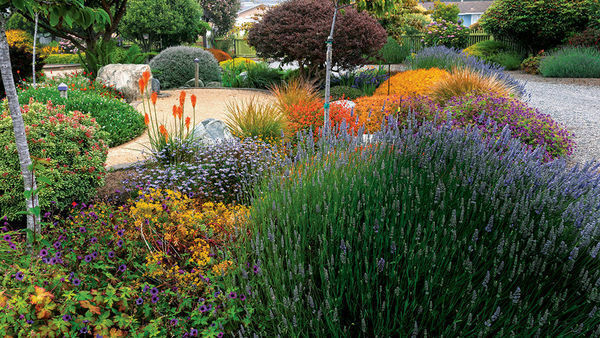 CareGrow in reasonably fertile, well-drained soil in full sun; prefers neutral to slightly alkaline soil. Promptly deadhead spent blossoms to produce more robust blooms for the following year. 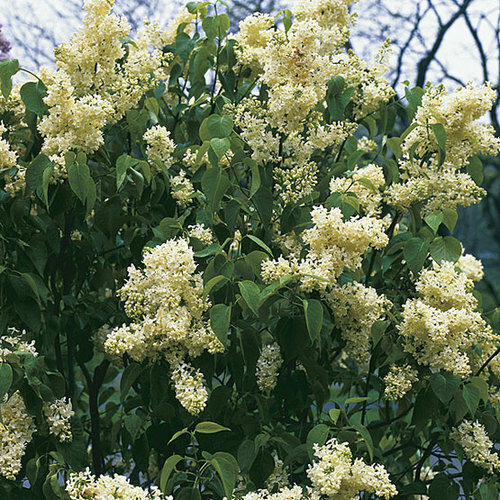 Prune lightly or renovate in late winter or early spring to maintain a healthy framework, remembering that most species form flowers the previous season. 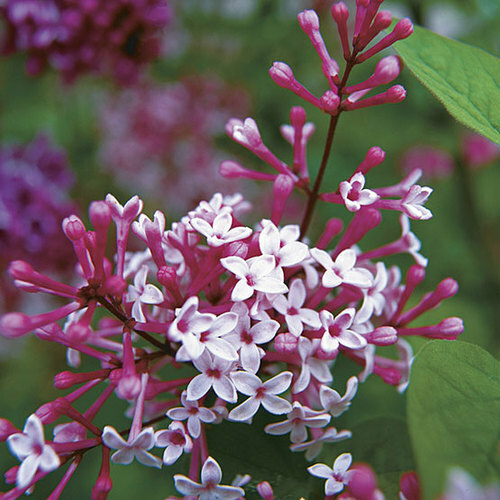 Plant in areas with good air circulation to thwart disease. 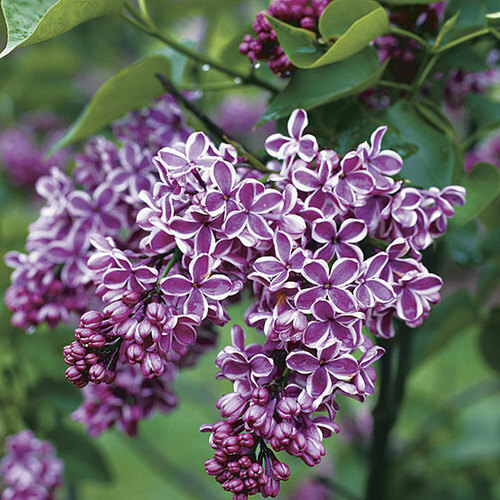 Because lilacs are fire retardant, they can be considered for planting near homes that are susceptible to wildfires. 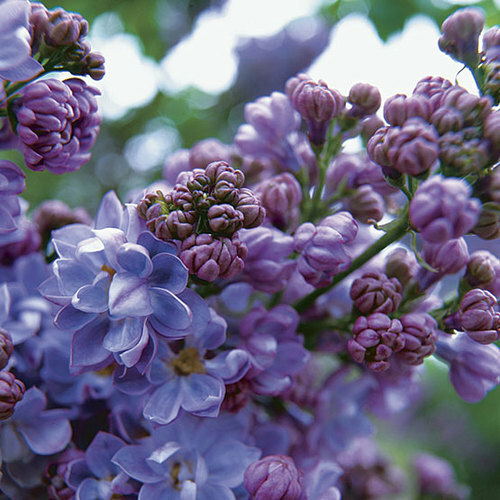 Most lilacs require a period of chilling dormancy.